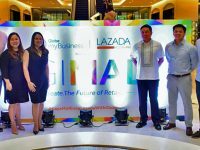 Home › Post Tagged with: "Globe myBusiness"
This partnerships allows Globe myBusiness and Lazada to help more SMEs expand their reach through online selling. This holiday shopping season, skip the traffic, long lines and crowds, and get the best finds from Globe myBusiness’ DigiMall Online Bazaar powered by Shopify. 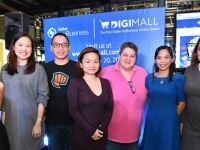 “DigPH” is the 1st digital marketing convention for SMEs. 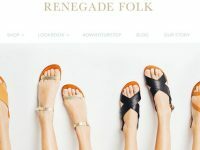 Because budget-conscious entrepreneurs need to make their business easy to find and easy to reach. Dreaming of getting your own franchise? Globe myBusiness can help. 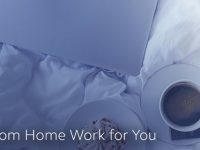 Grow your business with Globe myBusiness Internet plans.